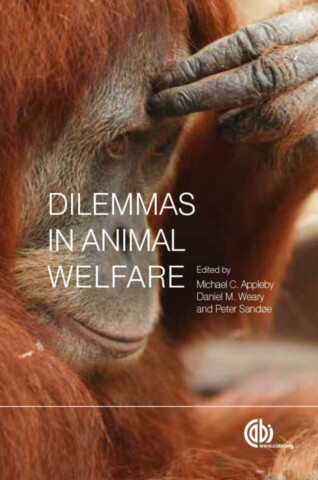 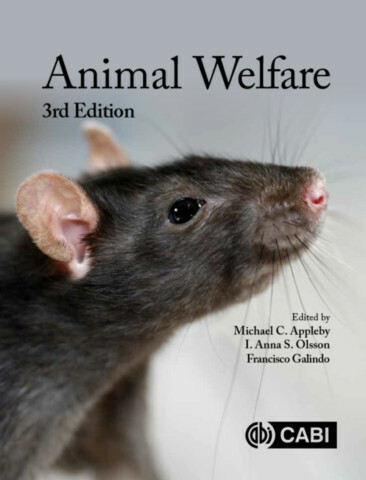 Michael C. Appleby (BSc Zoology, PhD Animal Behavior) is Chief Scientific Adviser with The World Society for the Protection of Animals, based in London, UK. 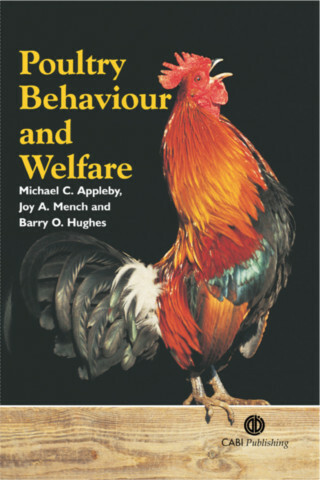 At the Poultry Research Centre and the University of Edinburgh, UK, he carried out research for 20 years on behavior and welfare of farm animals, before a period with The Humane Society of the United States in Washington, DC. 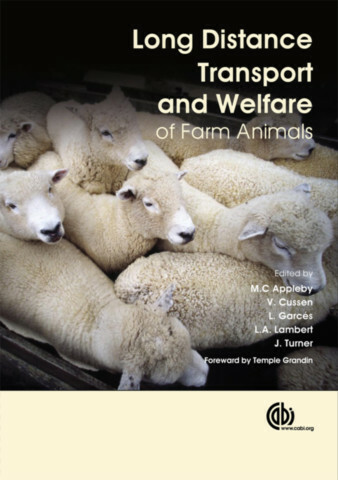 Dr. Appleby is a member of the Farm Animal Welfare Council (Farm Animal Welfare Committee from April 2011) and a Visiting Professor at the University of Plymouth and the Scottish Agricultural College.